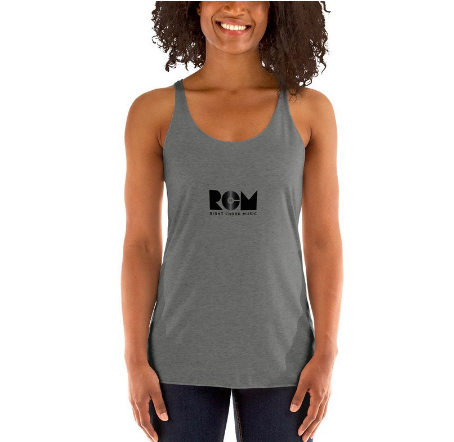 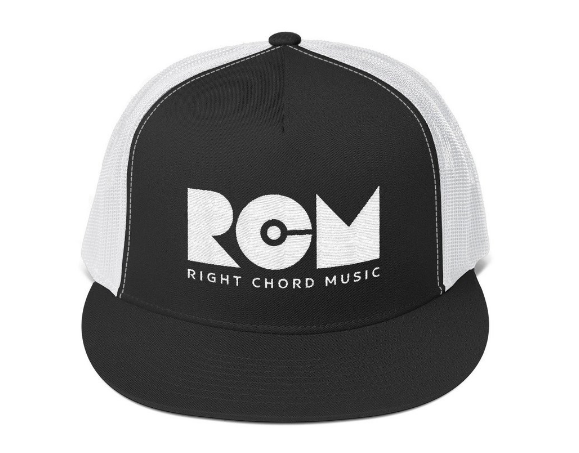 Visit the RCM Etsy merch store and help support incredible unsigned artists. 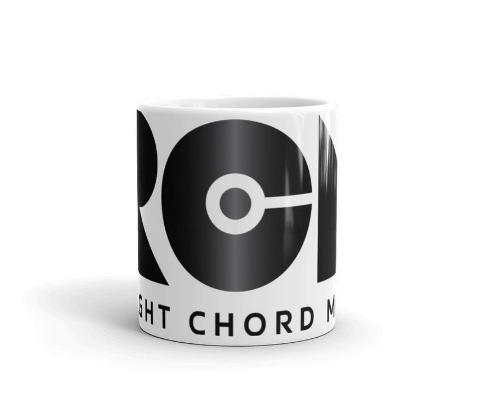 We’ve launched the Right Chord Music merch store on Etsy, follow the links below to grab yourself a mug, t-shirt, sweatshirt, cap or more. 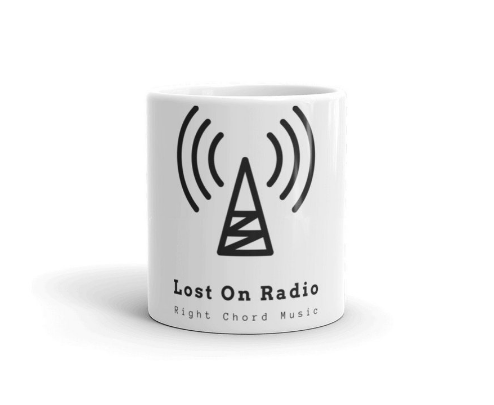 We reinvest a percentage of the profits from every sale to help promote the artists featured on our Lost On Radio Podcast. 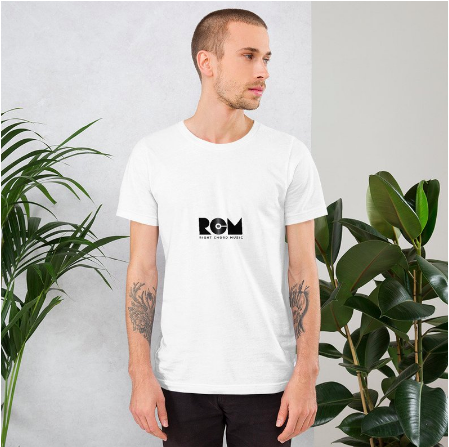 Here are six examples of the merch we have available. 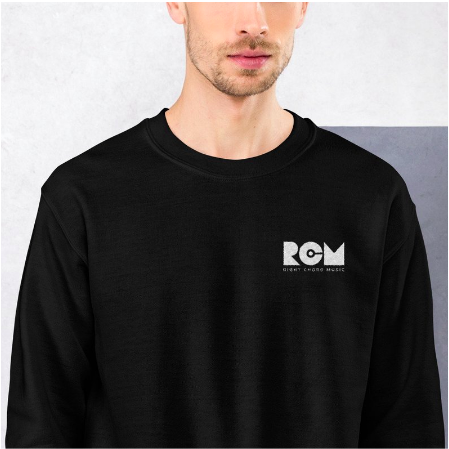 Melbourne, Music Capital of The World?